Guess what the Easter bunny is bringing you this year for your Easter basket?! 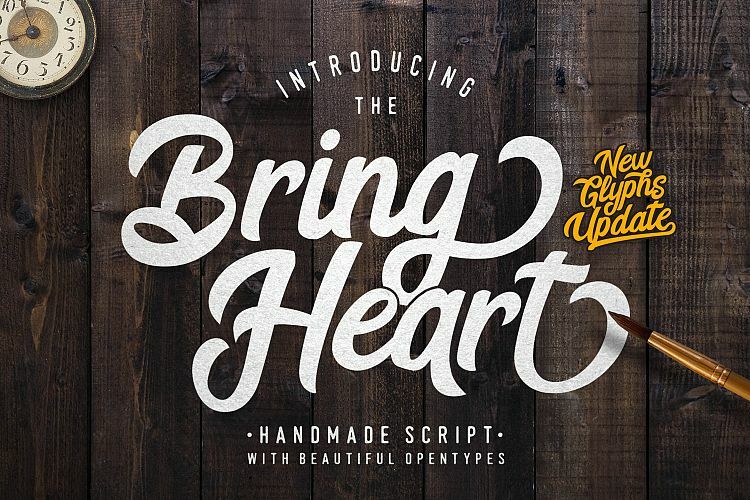 FREE SVG files!! Here are 6 free SVG designs so you can continue to spread the pastel-colored joy to the special people in your life. Go ahead and make your own cards, t-shirts, baskets, mugs, etc. These would be cute to make as signs for a neighborhood Easter egg hunt for the kids. We did one last year and it was a great way to bring together the community and meet the other families with the same aged kids. We had every family bring a bag of filled eggs and we put them out in the park and let the kids go wild. 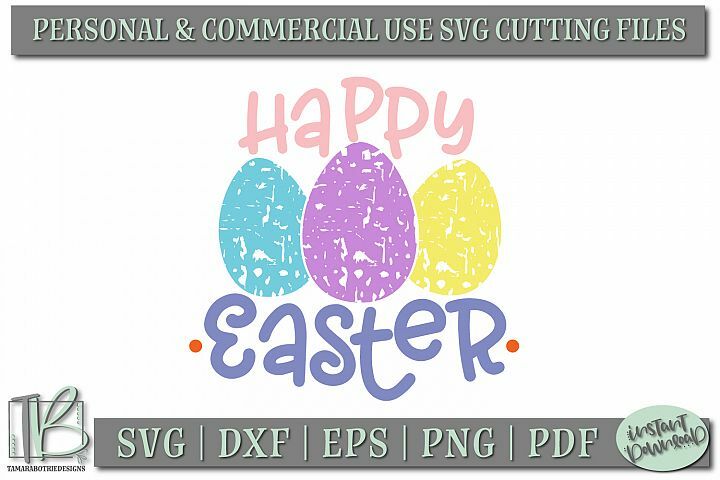 This Happy Easter file features crackled egg designs. 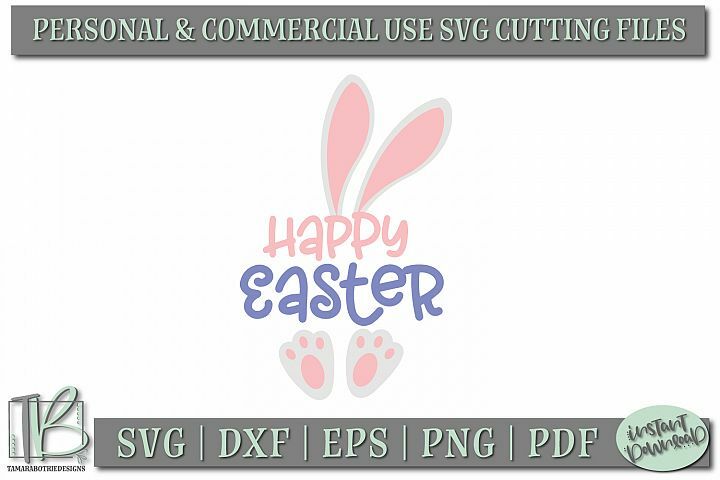 This Easter file looks like an adorable bunny! Perfect for kid-friendly projects. 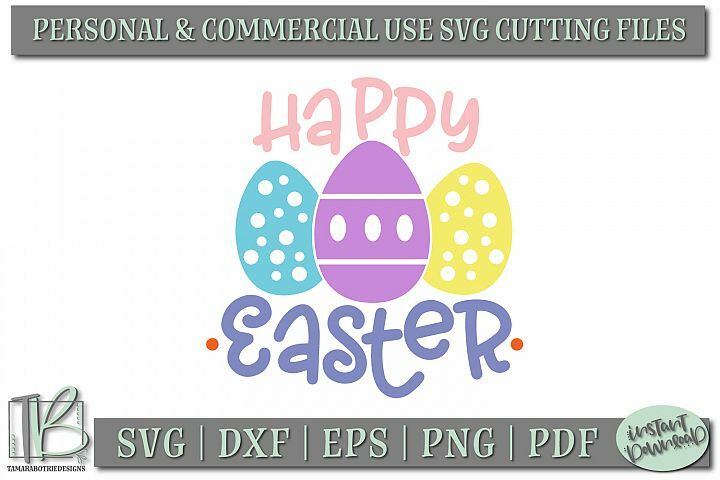 Here is another version of the Happy Easter saying with decorated eggs in the center. Don't forget the reason for the holiday in the first place! Here is a religious file perfect for church events. 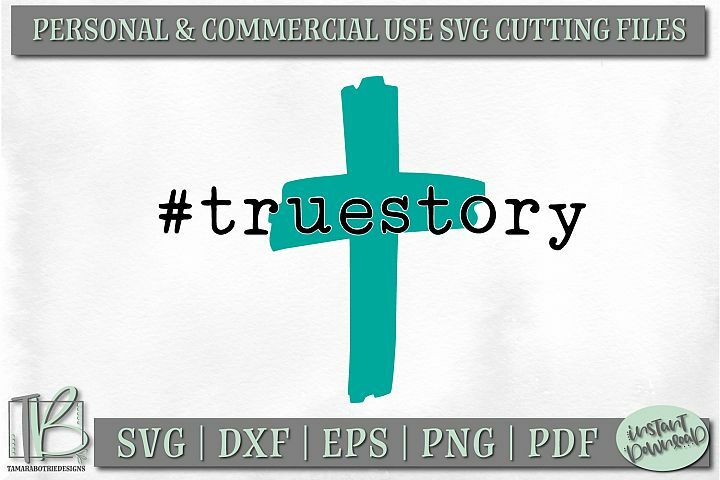 How adorable is this SVG file? 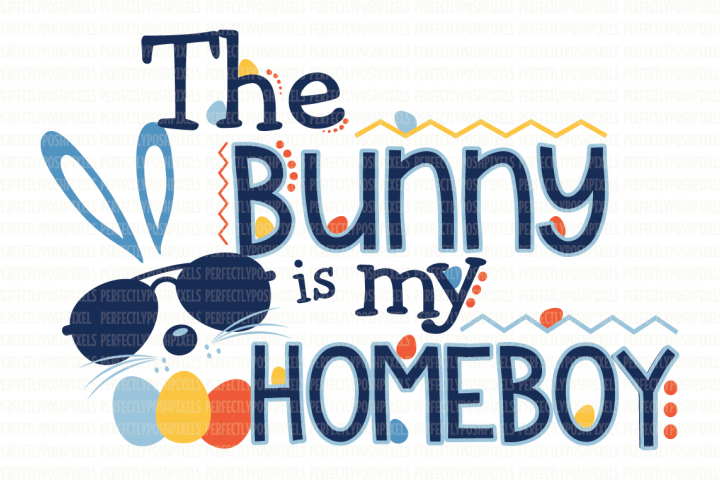 This would make a great shirt for kids to wear to that Easter egg hunt. 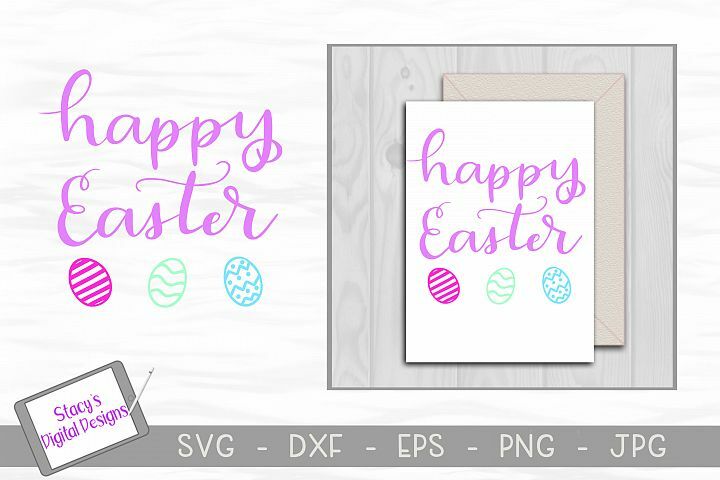 Use this hand-lettered SVG design with your Cricut or Silhouette to create a coffee mug, wood sign, greeting card or other projects for Easter. So head to your local Target or craft store and start grabbing up those Easter blanks waiting to be adorned with these cute designs. Here's a pin so you can save this for later. Have a question? Contact our Support for assistance.